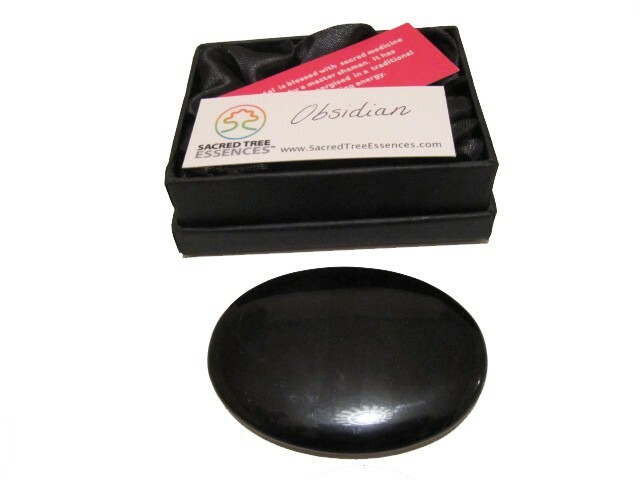 Obsidian is a stone for grounding and psychic protection. It cleanses the aura and protects it from negative energites. It facilitates communication with the spirit world. Associated with root chakra. All our crystals have been charged and energised with healing energy. Obsidian is a stone for grounding and psychic protection. It cleanses the aura and protects it from negative energites. It facilitates communication with the spirit world. Associated with root chakra.